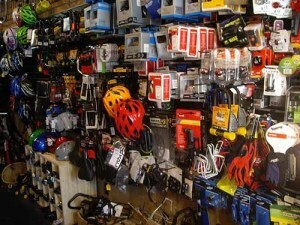 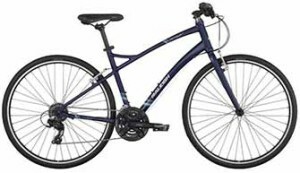 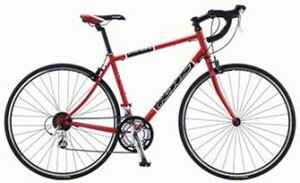 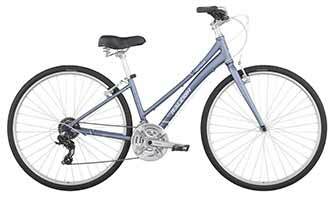 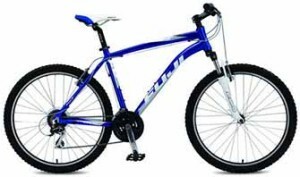 We carry hundreds of accessories and parts you may need for your bicycle. 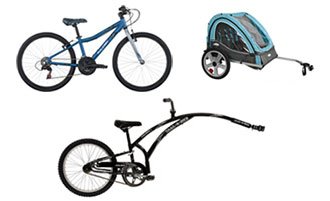 The most common bike accessories needed are definitely a helmet and lights for safety, a u-lock to protect your valuable bicycle from San Francisco thieves, a pump and repair kit for the most adventurous of you, and fenders for the rainy season. We also have water cages and water bottles, cycling jerseys and gloves, various types of pedals and seats. 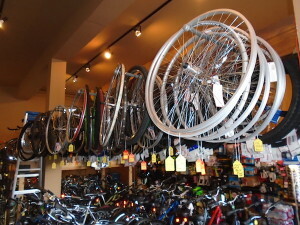 water cages and water bottles, bells, etc. 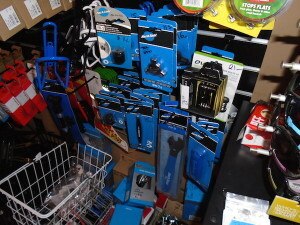 pedals (resin, alloy, with or without cages, platform, bmx style, spd’s), etc.